NEW! Shea Fabulous Shower Oil developed with 10% of lipid rich Shea oil, this Shower Oil gently cleanses the body. 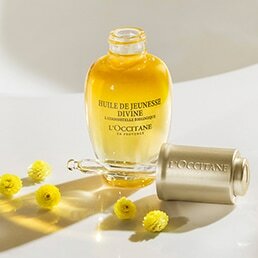 Its rich texture leaves a nourishing, protective film, which helps soften even dry skins. It contributes to soothe feelings of tightness, for skin that seems more supple and comfortable. 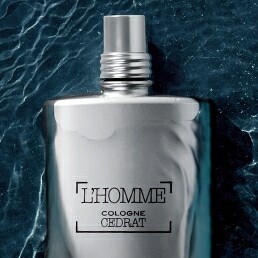 Its gentle fragrance delicately perfumes the skin. 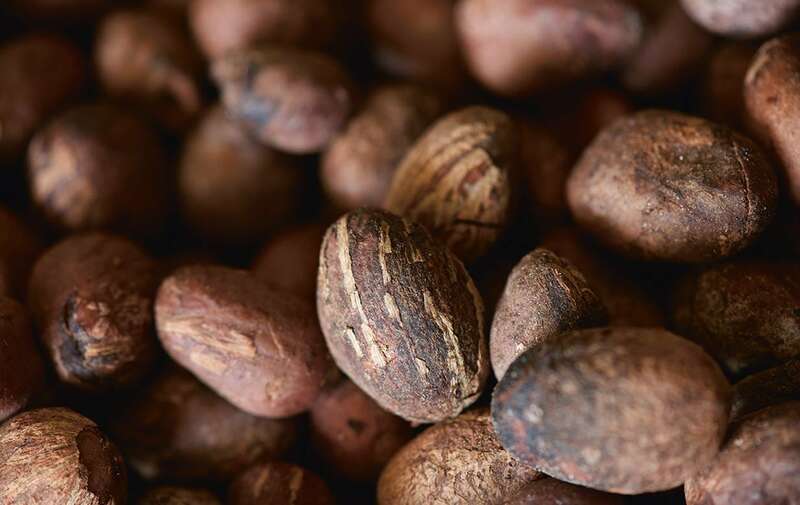 Shea butter has been used as natural care for thousands of years, originally by Burkinabé women to protect their hands and face from harsh conditions. 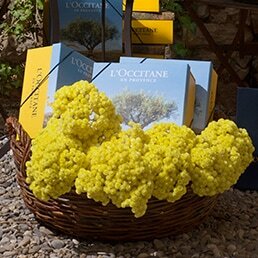 Through a strong, committed partnership with these incredible women since 1980 and for more than 30 years, L’OCCITANE brings you the power of Shea with a modern touch. With innovative textures that envelop skin in a blanket of nourishing comfort, our line of Shea products honors the history of Shea and keeps skin smooth and nourished all day long.